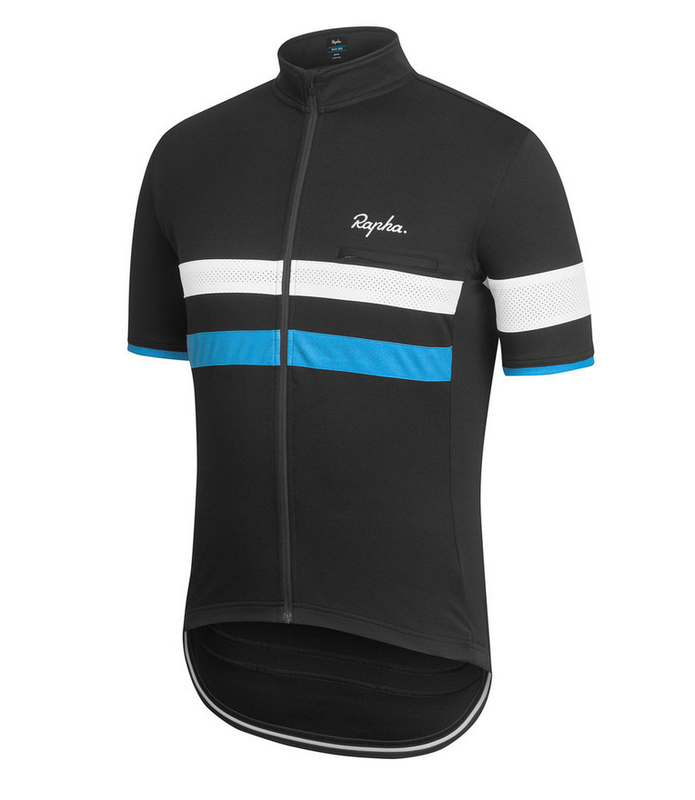 Rapha borrowing from CS Grupetto? It’s nice, but a bit pricey. And the kit of London community cycling club CS Grupetto? I suppose imitation is a form of flattery. 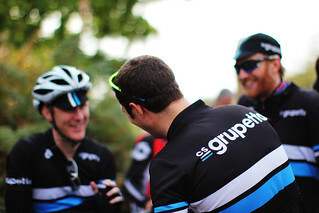 The CS Grupetto kit has been kicking around London’s Famous London since 2008. So at least there’s that.